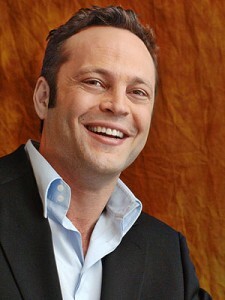 Vincent Anthony “Vince” Vaughn was Born in Minneapolis, Minnesota on March 28, 1970, and after that the world got cooler and funnier. Steven Spielberg spied Vince in “Swingers” and wanted to give him more exposure in the sequel to the monstrous hit, “Jurassic Park”. Vince seemed a bit out of his comedy element (Don’t get me started about the remake of ‘Psycho’), but he used this action thriller to make another mark to a different audience, and the “trailer over the cliff” segment is still just freaking awesome!